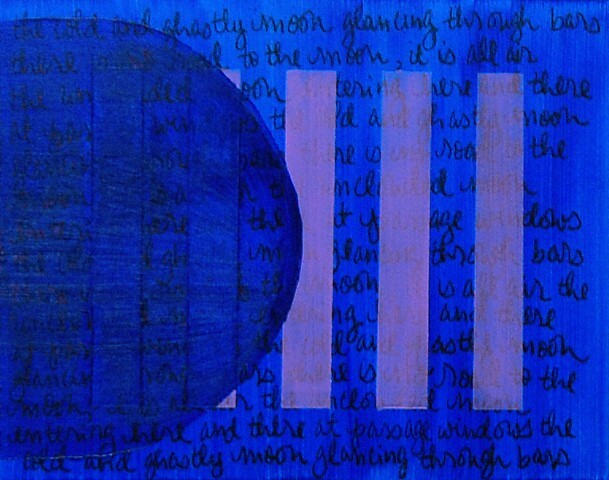 Caged Moon is a collaboration between visual artist Mary F. Coats and poet/writer Gillian Devereux. 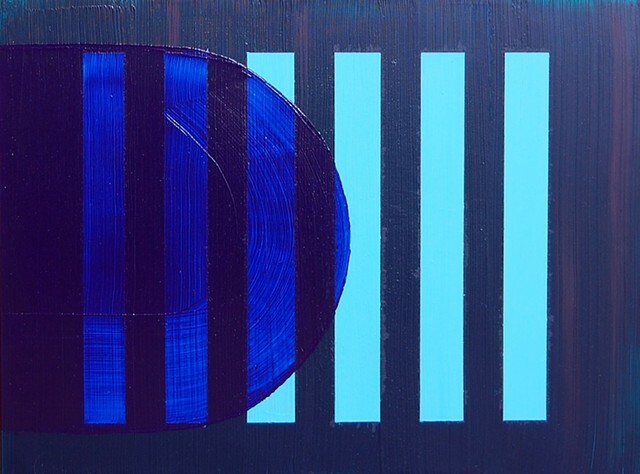 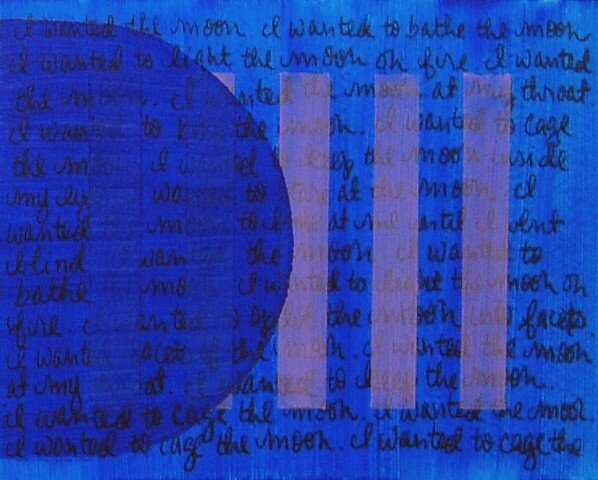 The two met in 2014 at the Vermont Studio Center in Johnson, VT.
Beginning with Coats' painting 'I Wanted the Moon' (whose title was inspired by a poem of Devereux's), the two created 'Caged Moon 1' and 'Caged Moon 2'. 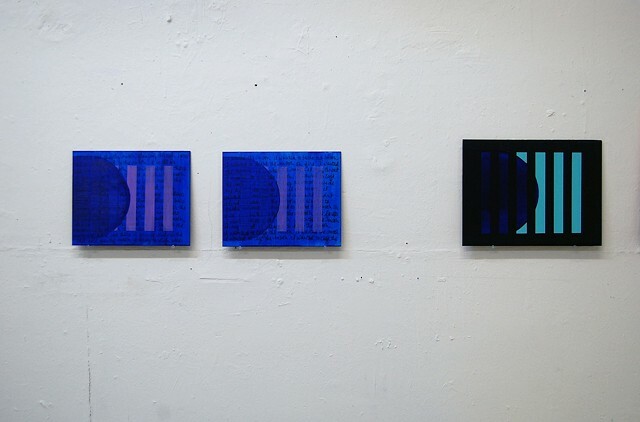 '1' incorporates text from Charlotte Brontë's 'Jane Eyre' and '2' incorporates a poem by Devereux.